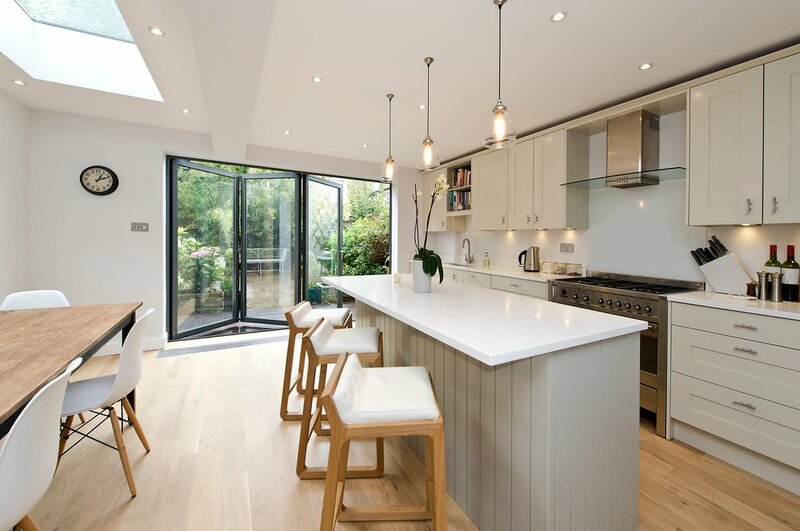 For over ten years we have been delivering completed projects of the very highest quality to clients in Chiswick, Kew, Hammersmith, Shepherds Bush and across West London. Our highly skilled “in house” teams and experienced management will help you get the very best out of your home. Every loft conversion is different, each kitchen extension unique, our references are excellent and the work speaks for itself.